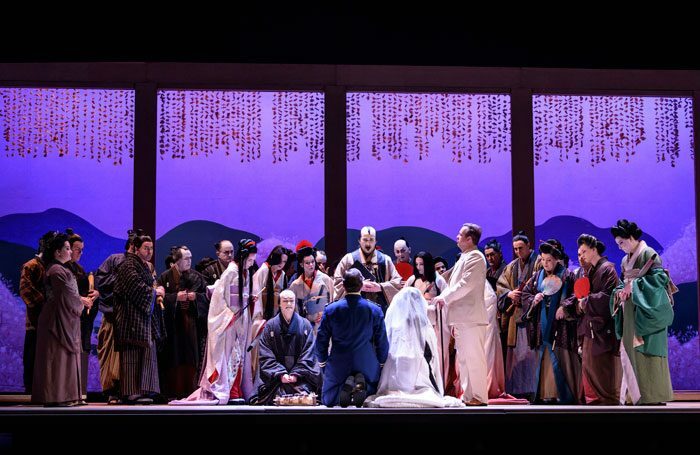 The current revival of Moshe Leiser and Patrice Caurier’s long-running traditional production of Madama Butterfly fields two geishas and two exponents of Lieutenant Pinkerton. The first cast is led by Albanian soprano Ermonela Jaho and Argentinian tenor Marcelo Puente. Jaho has gained a substantial following at the Royal Opera House, and indeed worldwide, for the intensity and intelligence of her dramatic portrayals: those who saw her as Puccini’s Sister Angelica will never forget the experience. She’s an authentic star, and once again the detail and depth of her interpretation mark it out as special; but there are moments, particularly as this unusually long and arduous role reaches its later and most punishing stages, when her essentially lyric tone is overwhelmed by the demands Puccini’s writing places upon it. 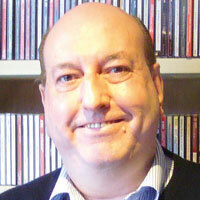 Puente makes a notable company debut as Pinkerton. Physically he’s an ideal representative of the role, with fine acting skills on display, while vocally his sense of style and individual tone are major pluses; if he is able to strengthen his slightly hesitant top register he will carry all before him. Scott Hendricks makes a highly sympathetic if light-toned Sharpless and fellow American Elizabeth DeShong repeatedly finds out the heart of Butterfly’s worldly wise loyal servant Suzuki. The smaller roles also go well. Carlo Bosi gives the marriage-broker Goro full three-dimensionality and Yuriy Yurchuk offers pride and purpose as the love-sick Prince Yamadori. Jeremy White’s intervention as Butterfly’s Buddhist priest uncle the Bonze carries the essential note of terrifying authority. Once again in the pit, the Royal Opera’s music director Antonio Pappano demonstrates an unerring feeling for the detail and dramatic momentum of score that place him in the very top league of Puccini interpreters. The orchestra plays marvellously for him. Is Antonio Pappano right, are politicians scared of the arts?